Golden State Flying School: Quiz 1 Review from Golden State Flying School on Vimeo. 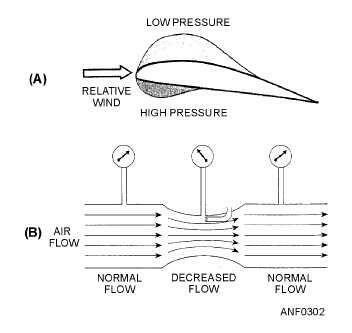 Bernoulli’s principle states that when a fluid flowing through a tube reaches a constriction or narrowing of the tube the speed of the fluid passing through the constriction is increased and its pressure is decreased. Ground School: Aircraft Systems from Golden State Flying School on Vimeo. 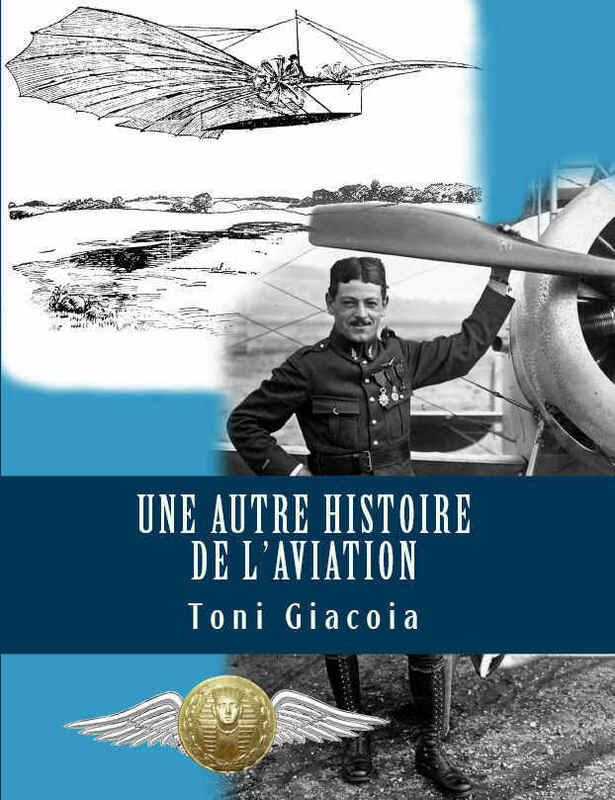 Publié dans ACCENTS, AERONAUTICS, American, AVIONICS, ENGINEERS, Instrumentation, Nav. Ground School: Flaps from Golden State Flying School on Vimeo.